'Oh my god, he’s real!’ The check-in staff at Eurotunnel fall about laughing. We get this a lot. 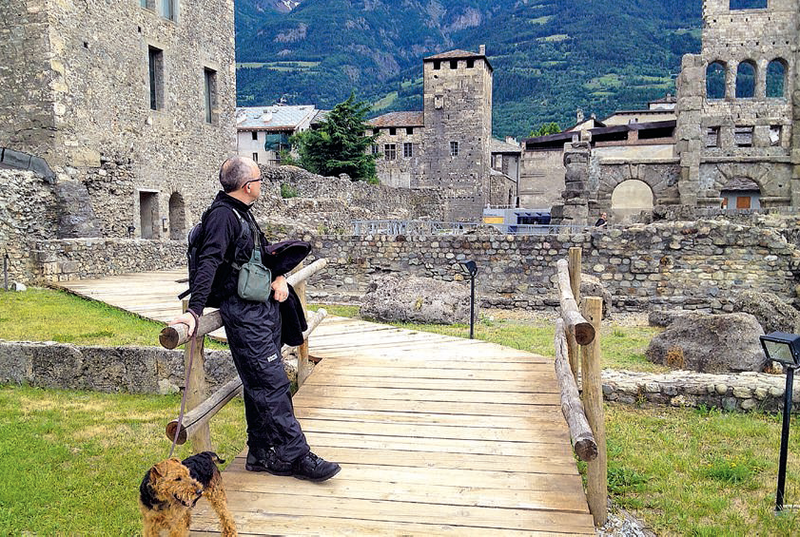 ‘He’ is Bruce, a nine-yearold Welsh Terrier, and we’re off to Italy again – three-up. 'Oh my god, he’s real!’ The check-in staff at Eurotunnel fall about laughing. We get this a lot. 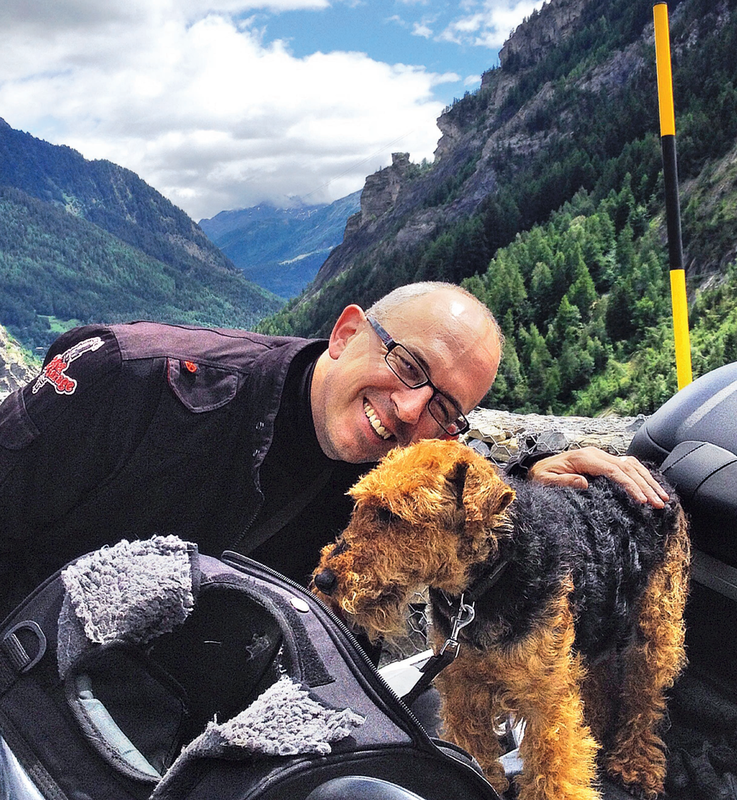 ‘He’ is Bruce, a nine-yearold Welsh Terrier, and we’re off to Italy again – three-up.